PRI Propolis Soap with Manuka Honey and Tea Tree Oil is a soft, luxurious rich cleansing soap offering the benefits of Propolis, Manuka Oil and Raw Manuka Honey. Propolis Soap takes care of unwanted bacteria on the surface which is the cause of many skin infections. This unique all natural soap is used for face, hands and body. The soap provides necessary nutrients to delicate skin tissues. Propolis Soap does not dry out the skin and is suitable for all skin types. Propolis Soap is used to clear skin problems such as acne, psoriasis, fungus, different types of skin rashes and many other skin care problems. Propolis Soap has antibacterial and anti-fungal properties. It is also a non-allergenic soap. PRI’s Propolis Soap will become the only soap you will ever need. It is powerful yet gentile and won’t leave a residue on your skin. Your skin will feel cleansed and refreshed with every use. 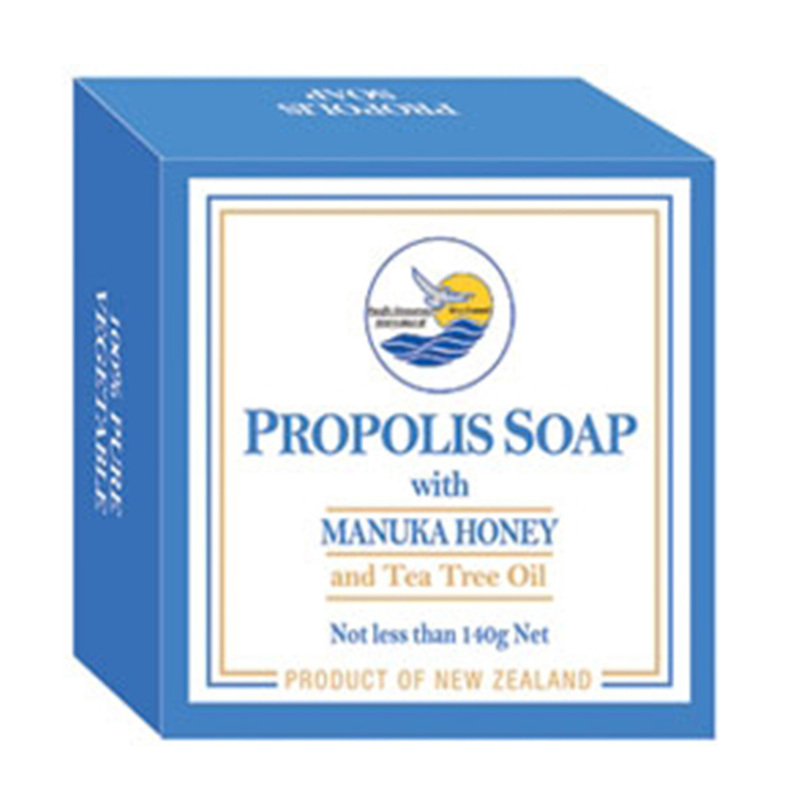 Visit Pacific Resources International to purchase Propolis Soap with Manuka Honey and Tea Tree and other great Manuka honey skin care products. I would love to try this soap because I’ve read so many articles about the anti-bacterial and healing properties of manuka honey, propolis and tea tree oil. I think this would be a great cleansing option for my teenager. The Propolis soap with Manuka honey is an amazing soap. It’s powerful yet gentle on the skin. Give it a try and let us know how it works for you! Go on our website shoppri.com and receive 10% off your purchase.